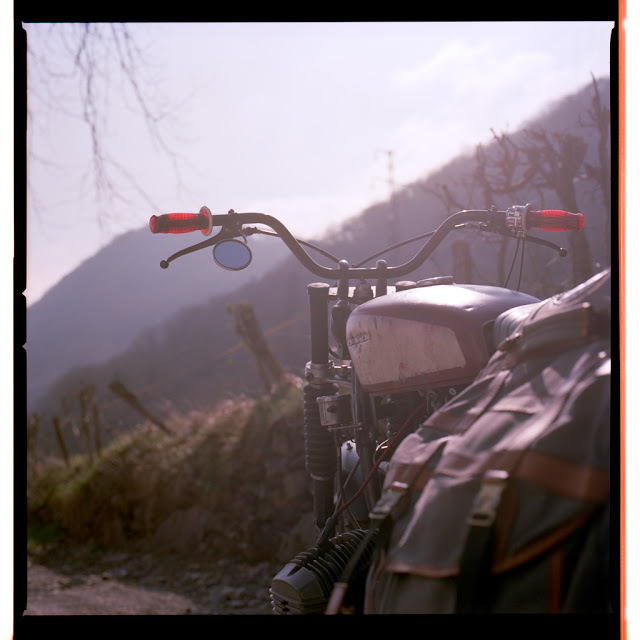 A project shot exclusively on film, relating the hopes and desires of those who go for a motorcycle road trip. we decided to go back on the road, this time leaving the digital sensors at home. The short documentary was shot on super 16mm and directed by Clement Beauvais. The all project initiated by Arthur de Kersauson is the result of a collaborative effort between Clement Beauvais, Hysteric Studios (Donald van der Putten and Thomas Chedeville), Blitz motorcycles and was made possible by Edwin Europe.